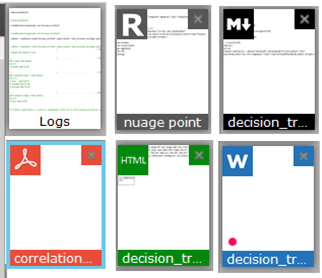 Analysis, Predictive, Statistics, Data Mining … its all about data. So once we connect to data, we need to visualize it ! 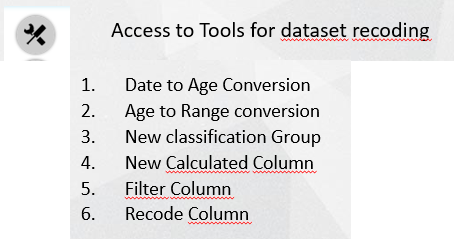 Dataset exploration is available in the dataset panel, for every dataset you have defined. If you don’t see it, it doesn’t exist ! (famous sentence in search engine domain) … which applies also to Data Mining & Analytics, where purpose is to make data speak about themselves ! 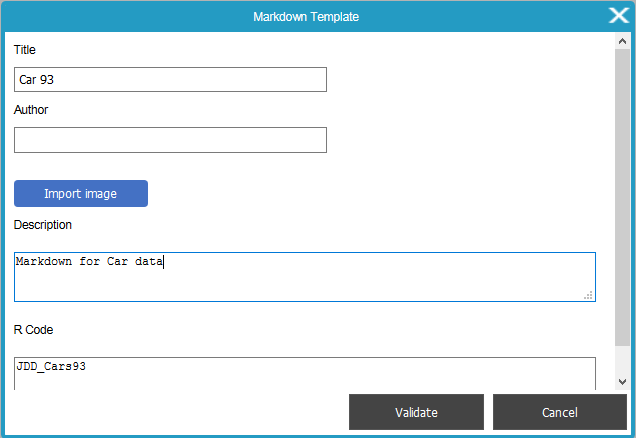 We make it easy for you to take any dataset on the platform and we provides also wizard to ease the initial dataset analysis. 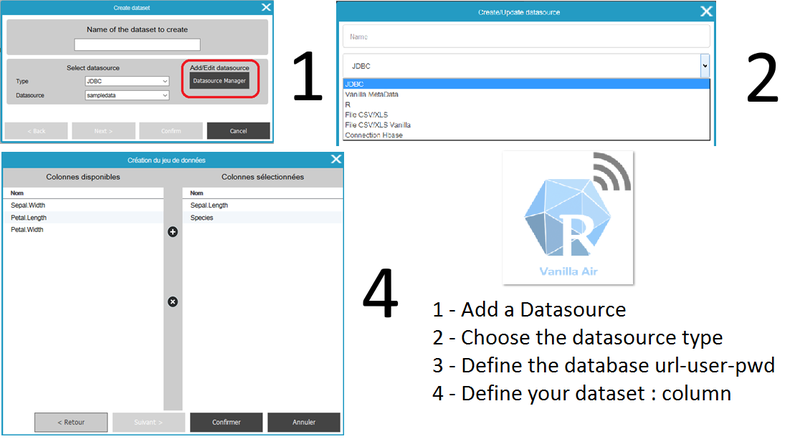 Vanilla Air runs R programs and is powered by the latest R engine available. Packages are the heart of R, like a collection of functions that make R richer and easier to use. Access Package documentation : so useful !